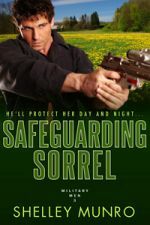 Do you enjoy reading dragon romances? 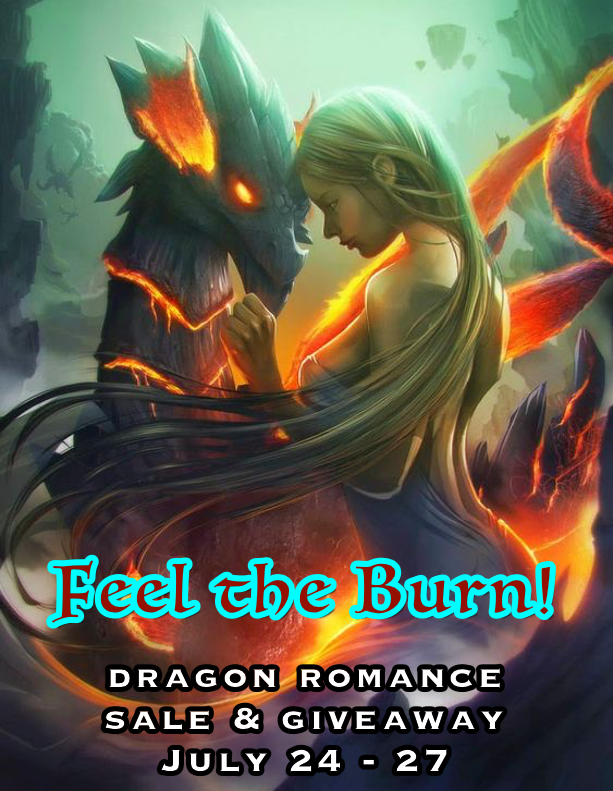 Check out the Feel the Burn sale for all your dragon romance needs. Grab a copy of Blue Moon Dragon, the first book in my Dragon Investigators series as part of the promotion. Don’t forget to enter the giveaway while you’re visiting the Feel the Burn promo page. Woohoo! I’m excited to announce a new release in the House of the Cat series. Enticed & Seduced is Kaya’s story, and it’s available now. 4. If you wish to pay via Paypal enter your password details and complete the payment. 7. Five minutes after your payment goes through, you will receive an email from Bookfunnel and you can download the book to your device from here. I highly recommend using Bookfunnel since they offer help if you have trouble downloading a book or if you lose your book for some reason, you can contact them for a replacement. Note: If you’re a Kindle Unlimited subscriber, Enticed & Seduced will go into KU after release day.